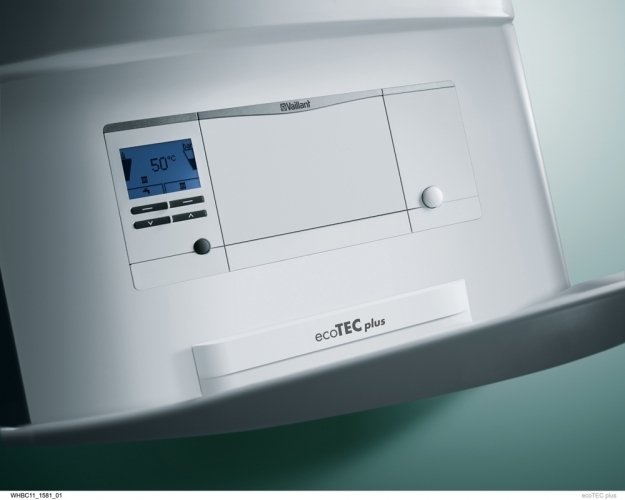 The Vaillant ecoTEC plus range of high efficiency boilers combine fantastic efficiency levels and high performance with great usability. 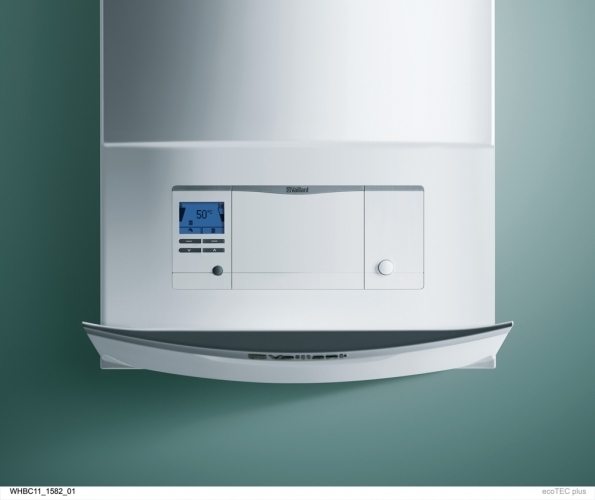 Thanks to continuous modulation and real combustion control by a multi-sensor system, they achieve high efficiency at the lowest emissions. 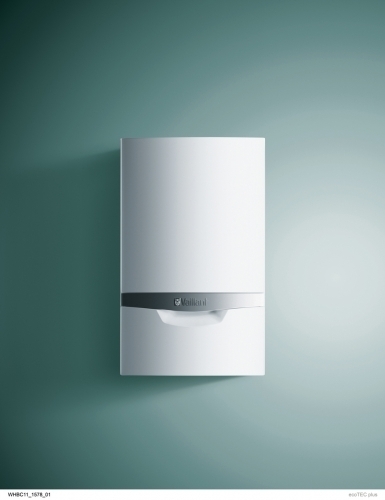 Vaillant Combi Boilers are highly efficient and deliver a top SEDBUK Band 'A' rated fuel efficiency and powerful DHW performance. Vaillant are widely recognised as the leading heating technology company in Europe, and as one of the market and technology leaders, Vaillant develop best in class products for domestic comforts.